Understand more data than ever to predict audiences needs before they exist to create unforgettable customer experiences. 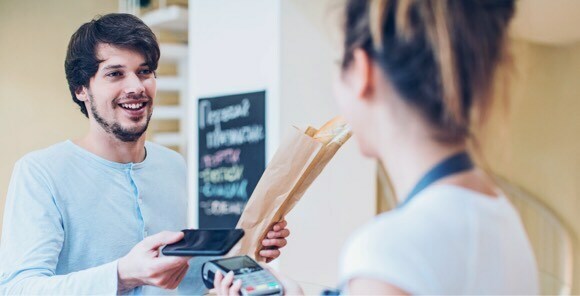 Engaging online customer experience is important in today’s technology. See what IBM’s Institute for Business Value research team learned from top C-Suite executives on the subject. Is your cloud provider using your data to compete with you? Some cloud providers are using the data you store on their cloud to glean insights to become your competitor. Discover how your data is your data on the IBM Cloud™. Uncover the hidden intelligence in your data to know what customers want with AI and IBM Watson® Media solutions that make an almost-impossible business evolution, possible. 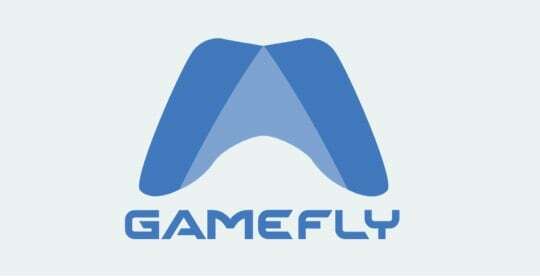 GameFly created an innovative streaming solution with IBM's Cloud technology to enhance the customer experience. 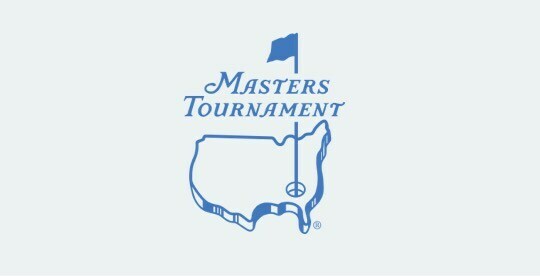 IBM and the Masters worked together to develop a personalized digital experience for the Masters app this year. 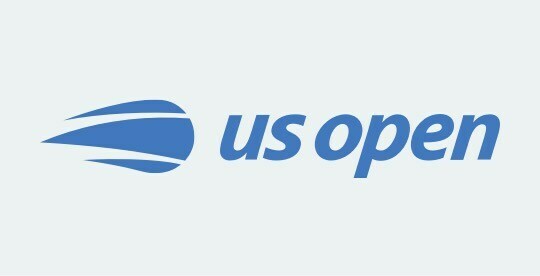 The US Open leverages IBM’s latest technologies to remain on the cutting edge of the fan experience year after year. 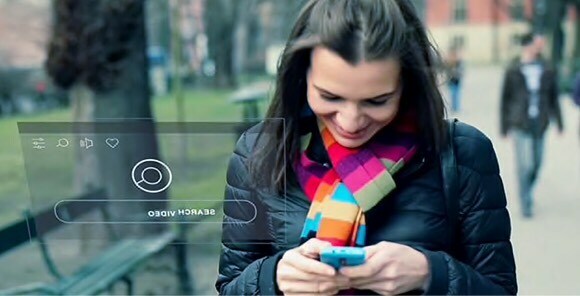 Watson Media analyzes text, audio and visual data across the media workflow, providing a deeper understanding of asset content and unlocking new capabilities. IBM Cloud for Media & Entertainment optimizes cloud computing to help you deliver customized and engaging digital media experiences on any platform at light speed. Watson Marketing solutions provide the foundation that helps you build relationships to drive engagement seamlessly across all channels of your business. Learn how cloud-based analytics and AI can transform your Telecommunications, Media and Entertainment company.